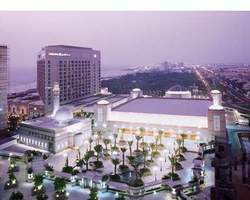 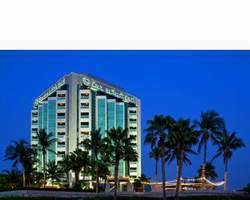 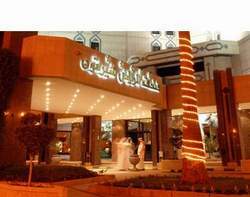 Selected Saudi Arabia Hotels and Resorts for your preview with online hotel booking service!!! 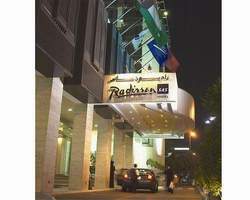 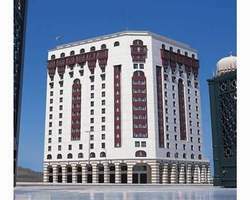 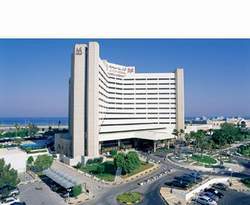 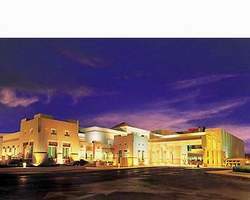 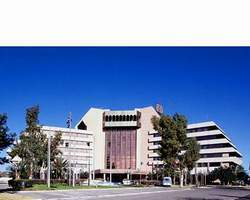 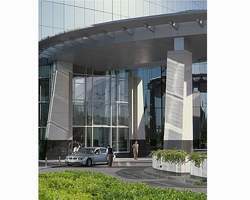 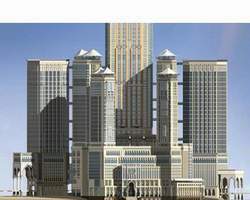 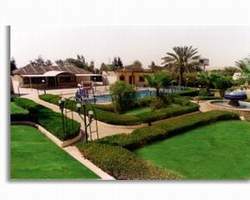 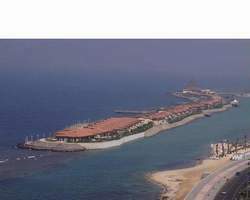 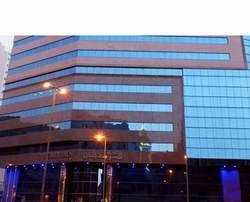 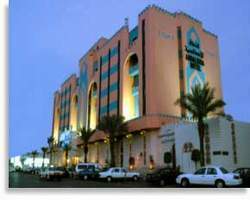 cresset-travel.com provides you a comprehensive catalogue of the various Hotels in Saudi Arabia. 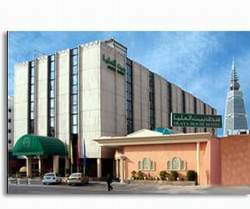 Saudi Arabia hotels at cheap prices. 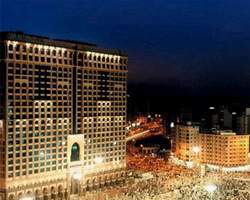 Browse through the various categories of accommodation available in the hottest tourist destinations of Saudi Arabia such as Holy Makkah, Holy Madinah, Jeddah, Riyadh Dammam, Dhahran, Taif, Al Ahsa and other important cities of Saudi Arabia. 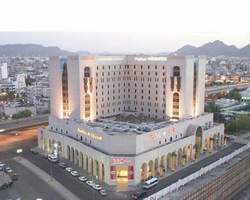 Here, you can choose to glance through specific categories of hotels in Saudi Arabia like 5 Star Hotels, 4 Star Hotels, 3 Star Hotels, 2 Star Hotels, Luxury Hotels, Budget Hotels, Guest Houses and Hotel Chains in Saudi Arabia. 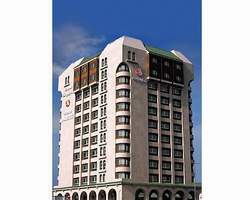 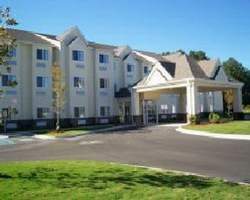 The Hotels listed in this website accommodates range from luxury to cheap to suit the budget of the various travelers. 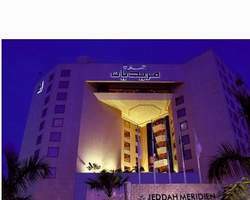 So, log on to cresset-travel.com to know all about the best star, luxury and budget Hotels in Saudi Arabia, & all over the world. 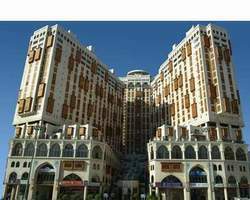 Le M?ridien Towers Makkah Hotel, Rawabi Ajyad Road ? 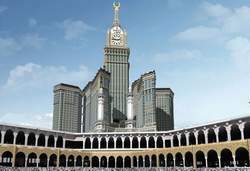 Makkah ? 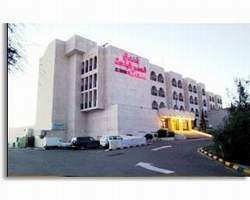 Saudi Arabia ?